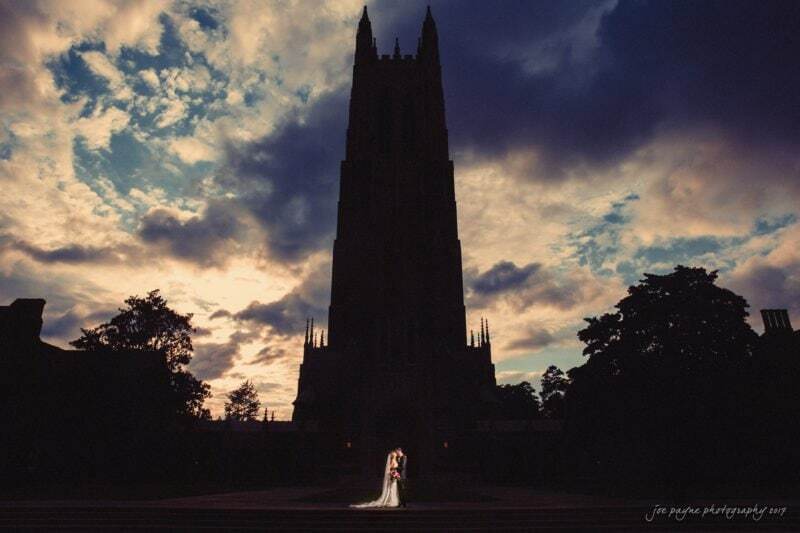 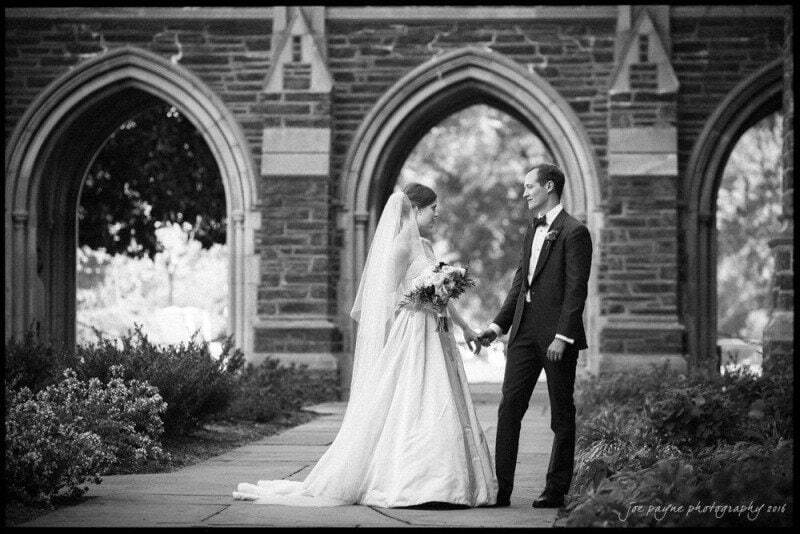 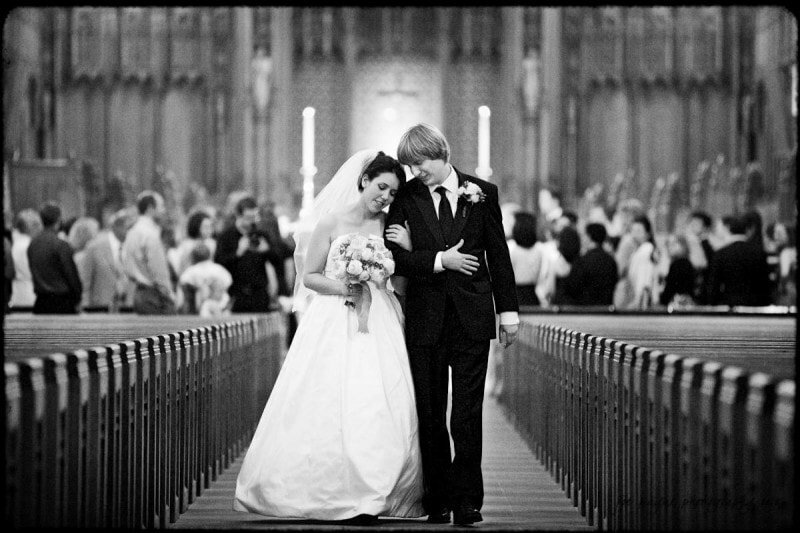 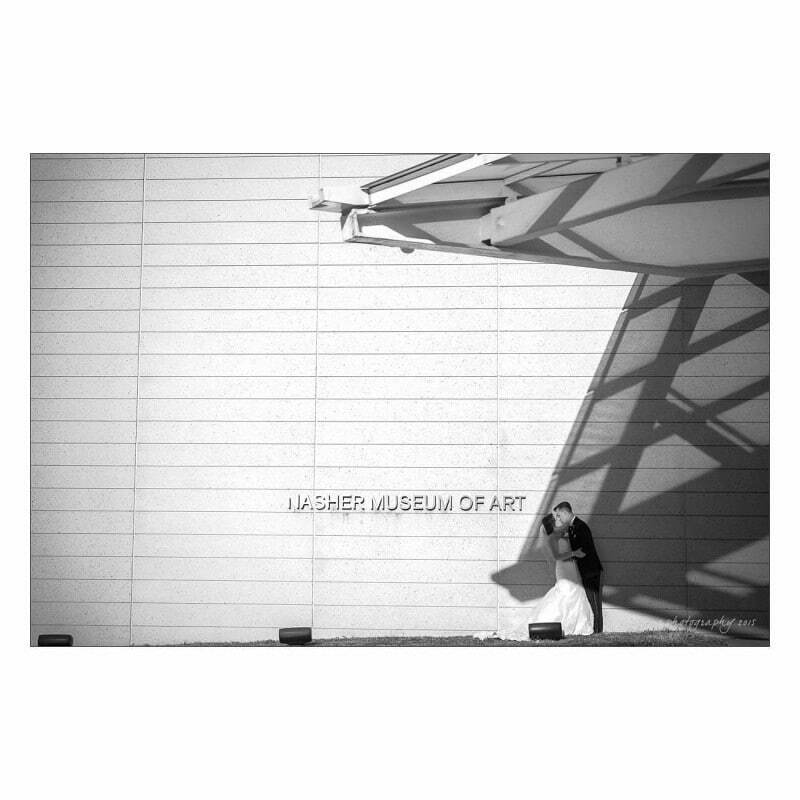 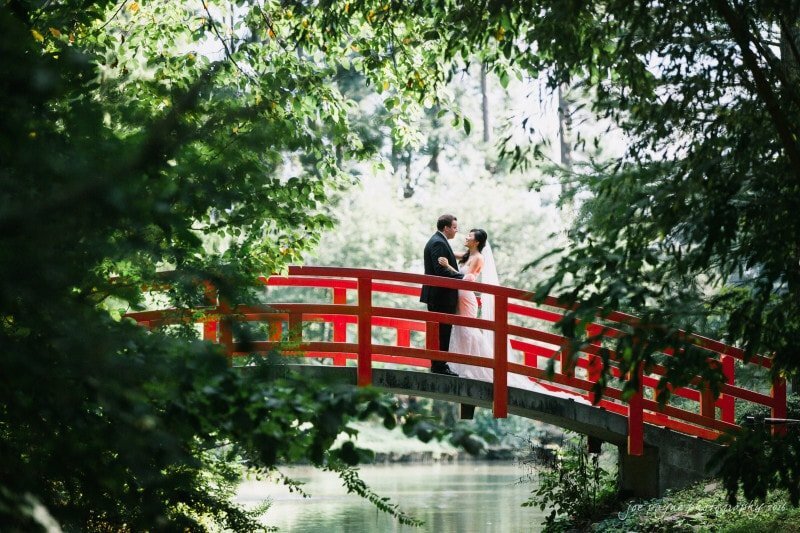 Joe is a preferred vendor for Duke Chapel weddings and he really enjoys shooting there on a regular basis. 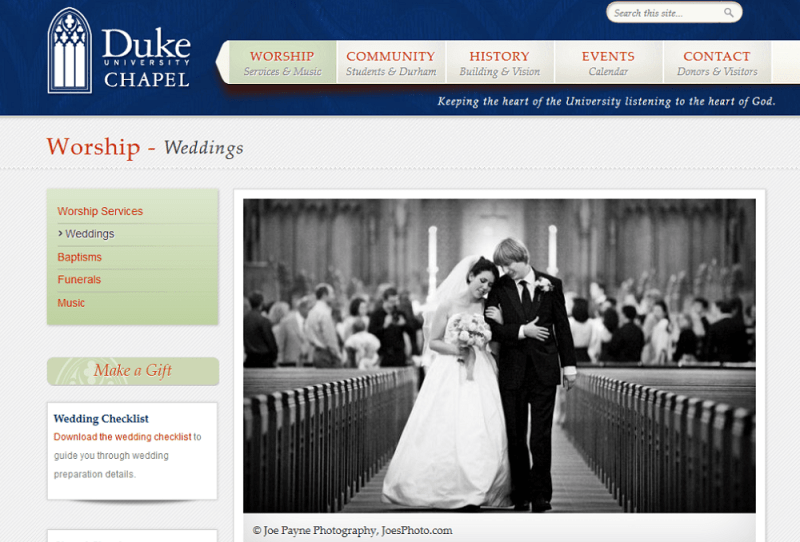 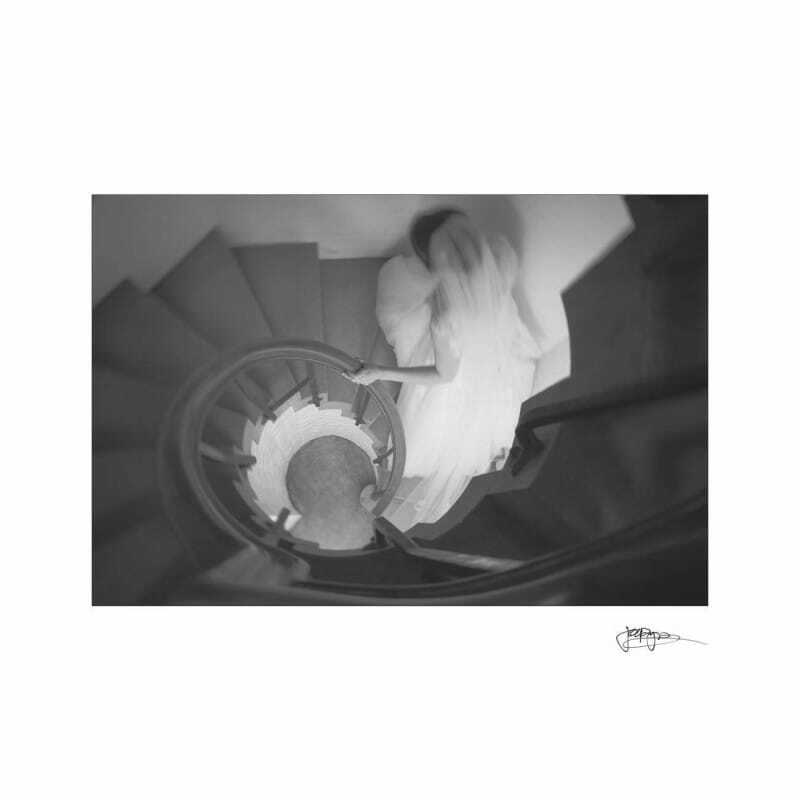 Here is a selection of work from some of Joe’s recent Duke Chapel weddings that were published on the blog. 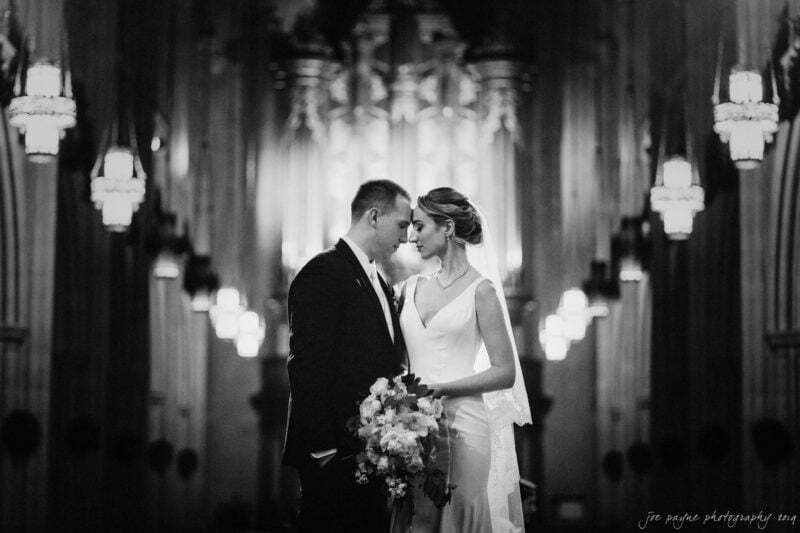 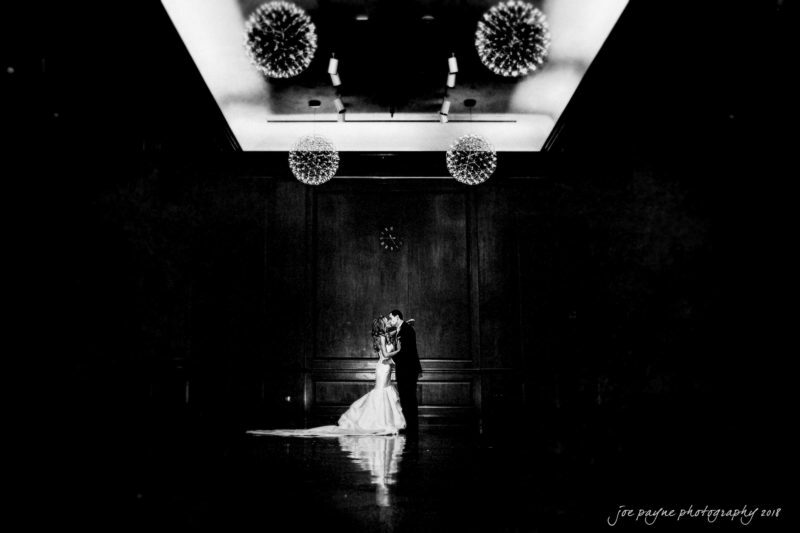 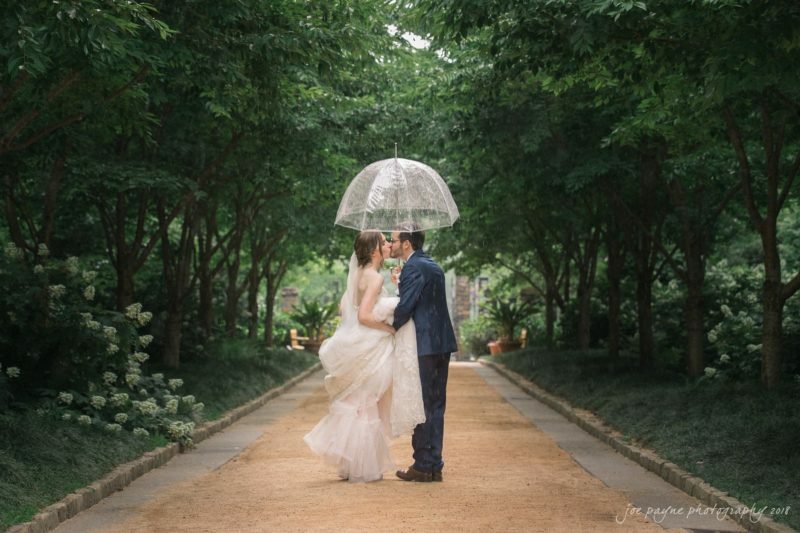 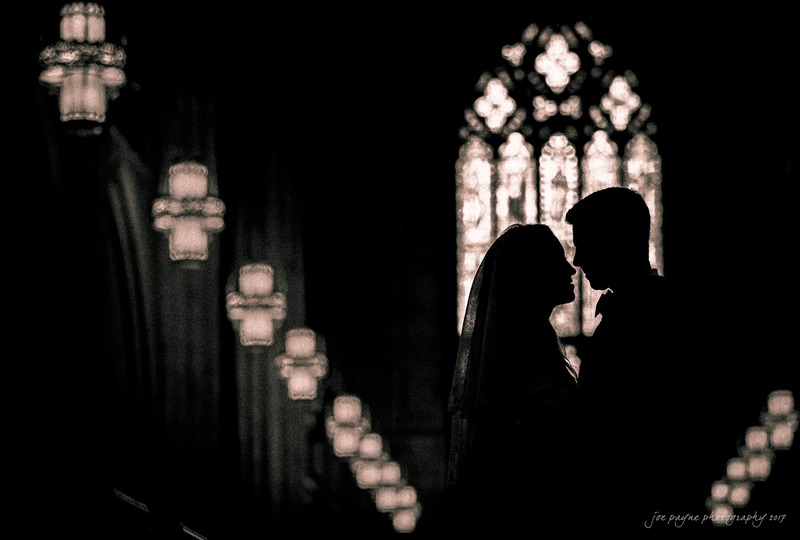 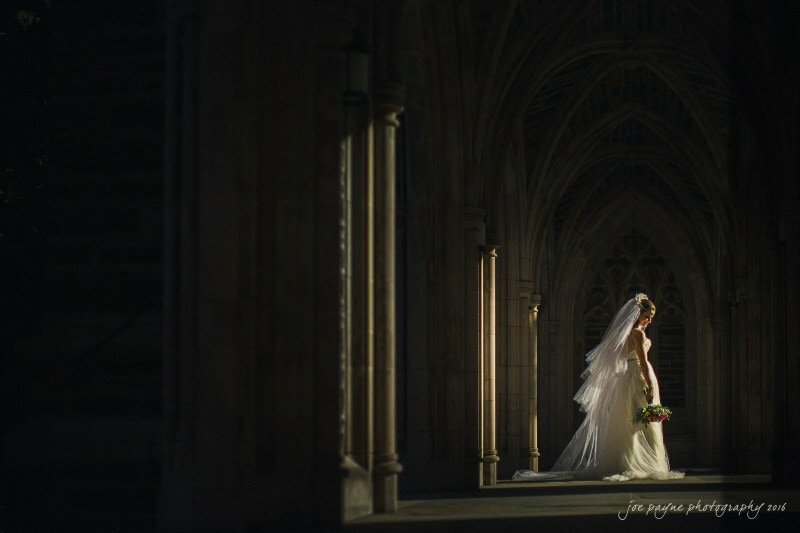 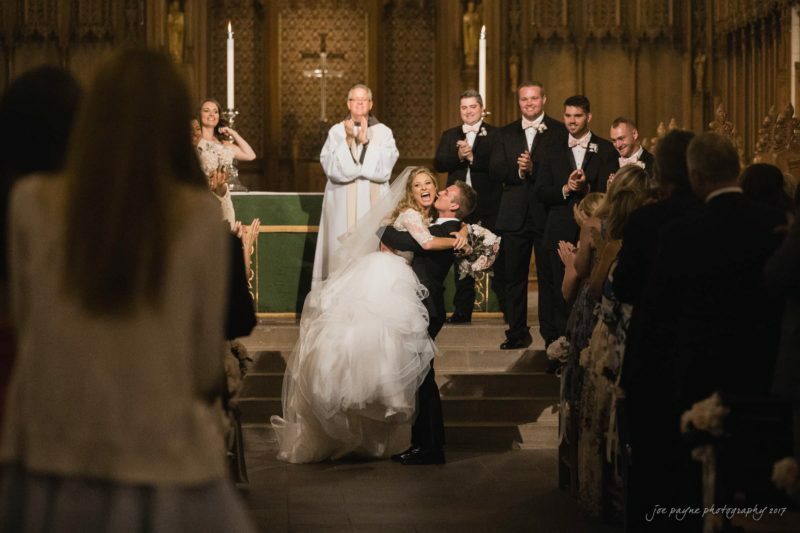 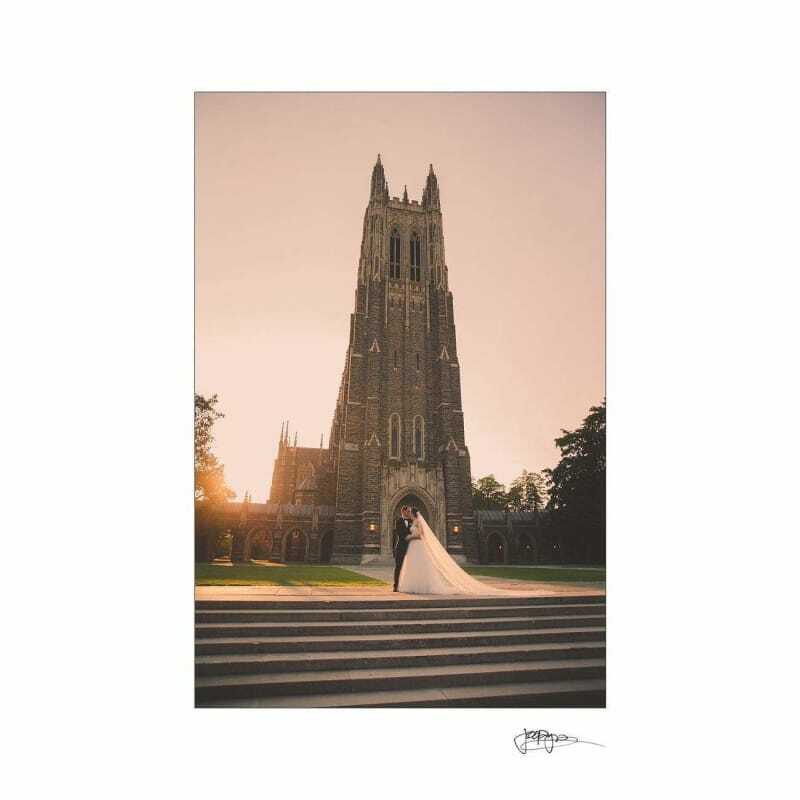 Take a look through and you’ll notice Joe’s eye for composition and light dovetail with the exquisite Gothic architecture of Duke Chapel to make sure every client’s wedding story is told in a unique style that blends photojournalism with fine art photography. 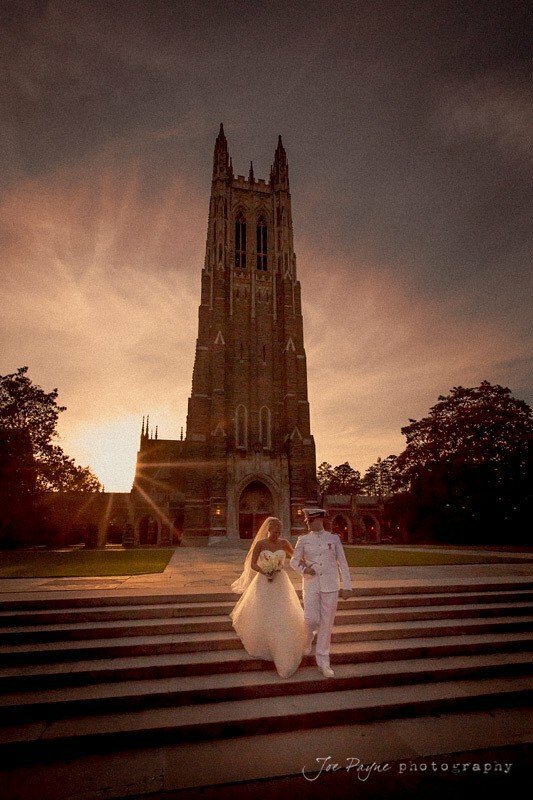 No matter the time of day or the season of the year, Joe’s intimate knowledge of the photographic opportunities at Duke Chapel will ensure you have stunning photographs to look back on and remember your day.